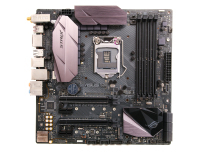 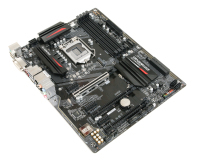 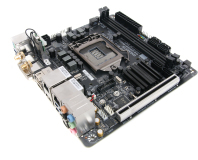 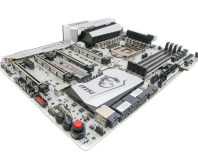 Gigabyte looks to undercut Asus in the premium mini-ITX motherboard space. 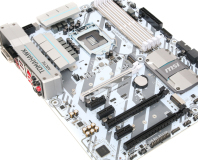 MSI goes big on aesthetics and small on price with its latest additions to the Tomahawk range. 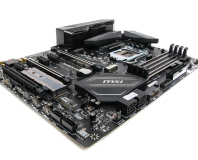 The budget-conscious Gigabyte Z270-Gaming-K3 is the cheapest Z270 board we've tested yet. 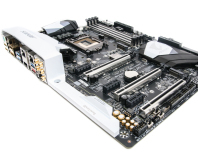 The Gene returns in a slightly slimmed down guise, but the Z270G is still a great motherboard. 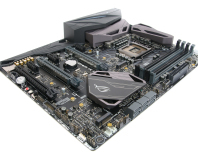 We take a look at what is now the cheapest ROG Maximus board. 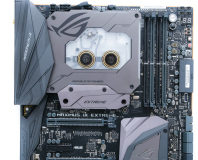 MSI brings Titanium to Z270, but how much does it cost? 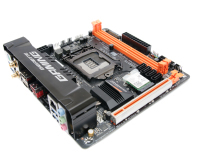 Gigabyte does extremely well in a number of areas - one to add to your shortlist? 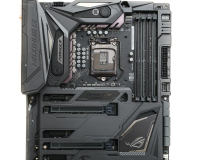 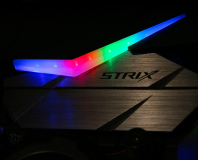 There's a lot to like about the Asus ROG Strix Z270F Gaming, such as great overclocking performance. 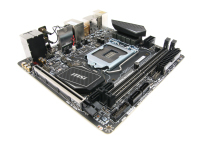 A great feature set, solid overclocking and a nifty M.2 cooler.